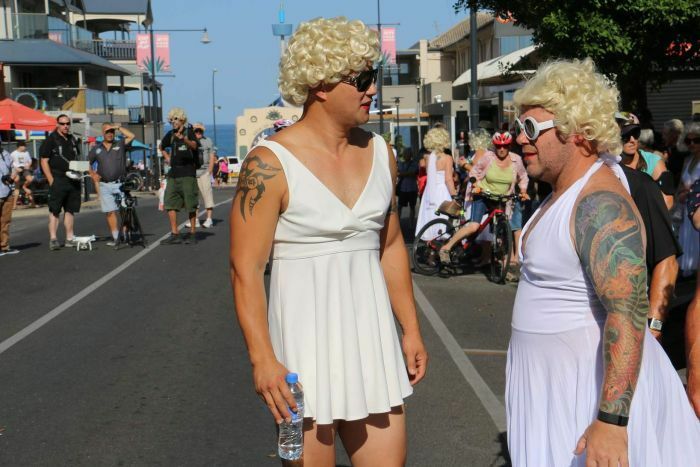 Marylin Monroe impersonators in Adelaide. Apparently something was lost in translation. Wow. Looks like a lot of fun.